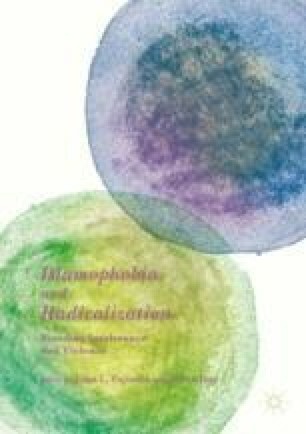 While the themes of radicalization and Islamophobia have been broadly addressed by academia, to date there has been little investigation of the crosspollination between the two. Is Islamophobia a significant catalyst or influence on radicalization and recruitment? How do radicalization and Islamophobia interact, operate, feed one another, and ultimately pull societies toward polar extremes in domestic and foreign policy? The wide-ranging and global contributions collected here explore these questions through perspectives grounded in sociology, political theory, psychology, and religion. The volume provides an urgently needed and timely examination of the root causes of both radicalization and Islamophobia; the cultural construction and consumption of radical and Islamophobic discourses; the local and global contexts that fertilize these extreme stances; and, finally, the everyday Muslim in the shadow of these opposing but equally vociferous forces.